Luis Brings an Impressive Record to the Liveco Roster. 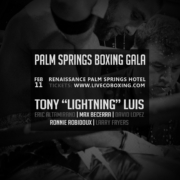 Thousand Palms, CA — Liveco Boxing Inc. is pleased to announce that Canadian Lightweight contender, Tony “Lightning” Luis, has joined their roster. 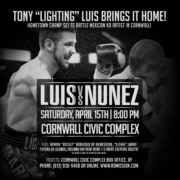 The 28-year-old, Luis, who hails from Cornwall, Ontario, Canada, sports an impressive professional record of 22 wins with only three defeats and is considered among the best lightweights in the world today. 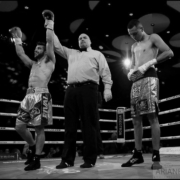 Luis has earned two WBC Continental America Championships. 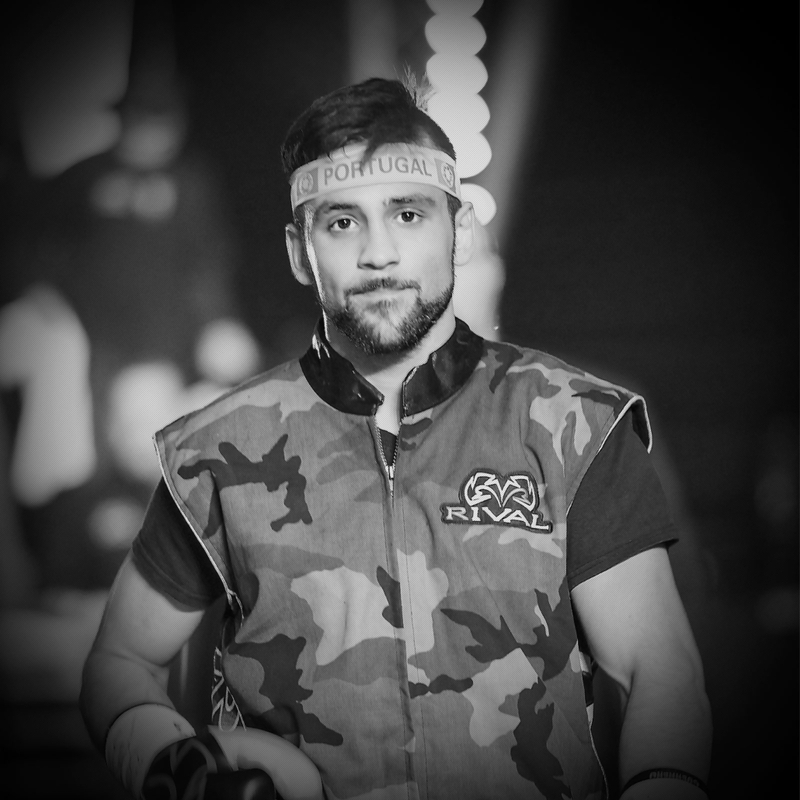 In 2015, as a 7-1 underdog, he dominated and beat previously undefeated Karl Dargan in a stunning upset, propelling him to a top 10 world ranking. 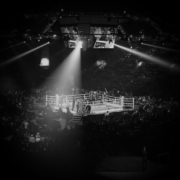 However, losses to Ivan Redkach and Derry Matthews (both by disputed decision) hardened Luis into preparing for adversity. Matthews outpointed Luis who was a last-minute replacement in an overseas fight with only four days’ notice. “Tony represents everything that we look for in a boxer. 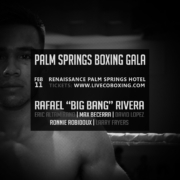 He has an outstanding record, incredible drive, and high integrity as a person,” says Liveco Boxing CEO, Denis Benoit, on why Liveco wanted to represent Luis. November 10, 2016 /by Liveco Boxing Inc.